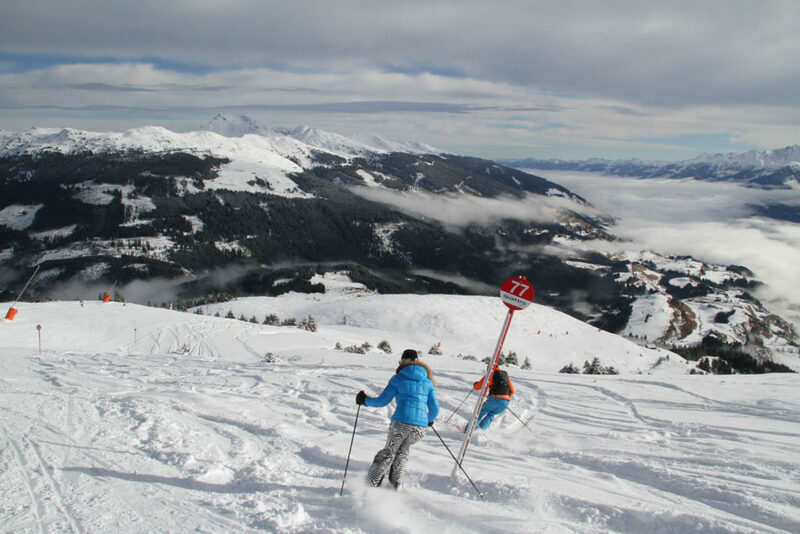 Skiing Kitzbühel, also spelled Kitzbüehel, is legendary, its Austria’s most historic ski resort, 1893, and famed alpine resort. 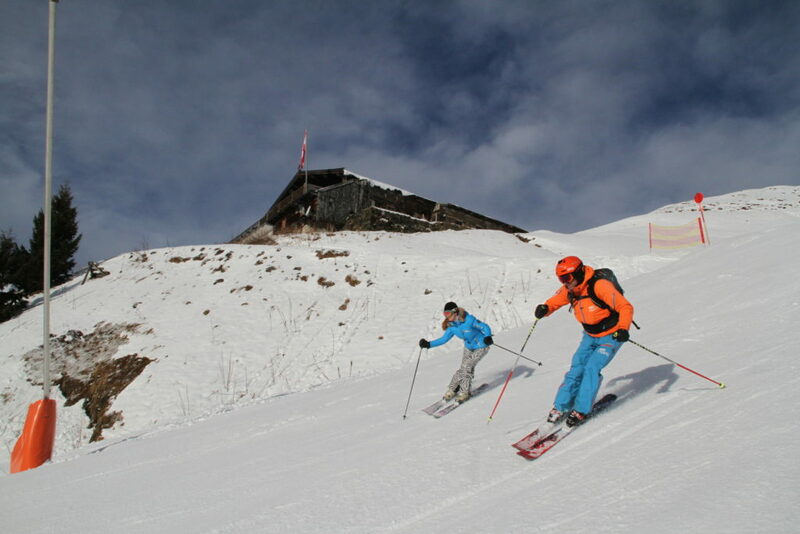 Kitzbühel was the first Alps ski resort to host alpine skiing, thanks to Franz Reisch, and the first to have a cable car and five star ski hotel in the 1920’s. 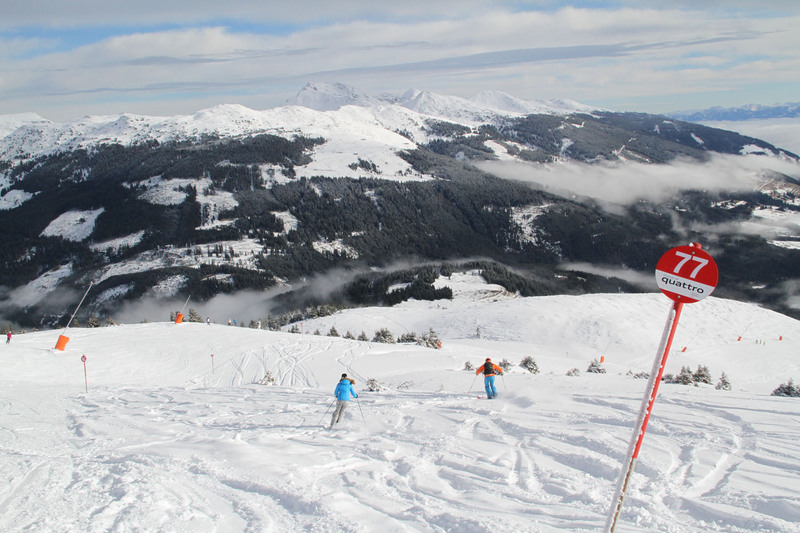 Kitzbühel is best known for the Hahnenkamm, the biggest ski race in the world, the men’s Downhill held here in January – since 1931. What we love about Kitzbuhel, besides the vast skiing, is the authentic Alps village, where medieval 16th century and Tyrolean chalet architecture blend magically in this mountain town of 8,000 Austrians. 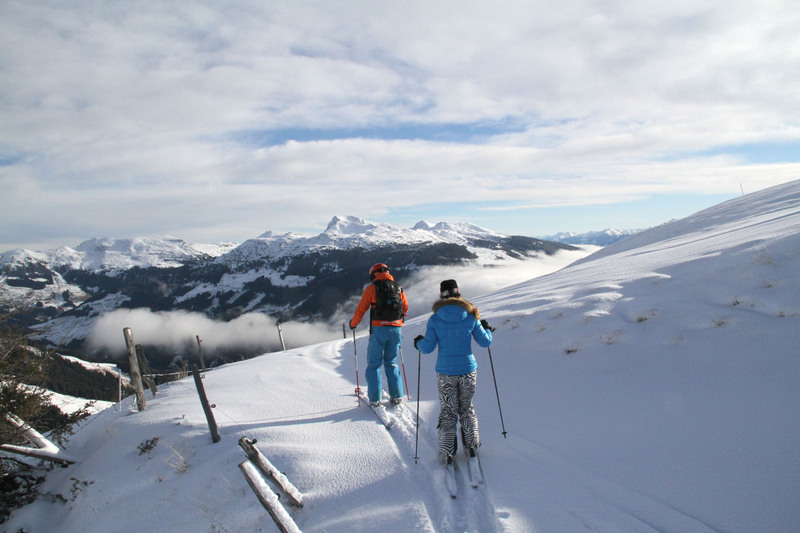 The Kitzbüheler Alps in Northwest Austria also offer incredible views, the Kitzbüheler Horn, Hahnenkamm Mountain and Wilder Kaiser – the wild king surround you. 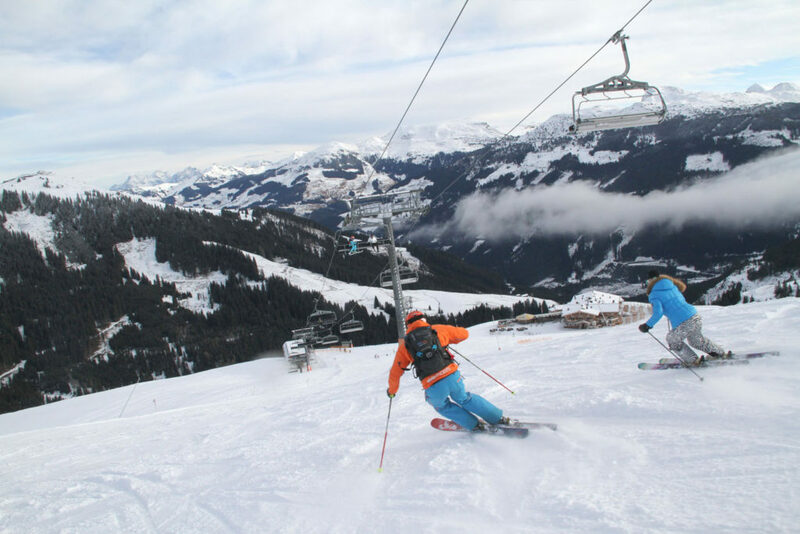 Kitzbühel’s skiing is huge, with 54 cable cars and lifts, 209 km of well-groomed slopes including the famous Streif, home slope of the annual Hahnenkamm downhill ski race. 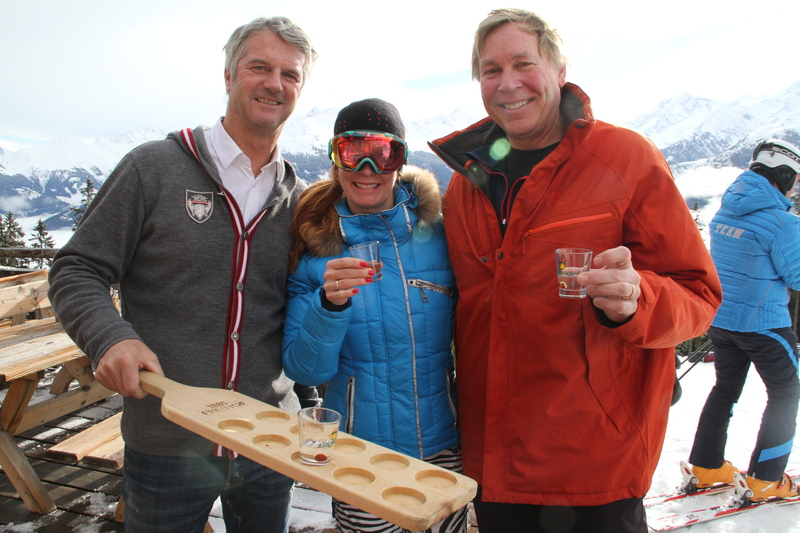 The Hahnenkamm is the the Super Bowl of Skiing, or the Kentucky Derby as it takes two minutes per racer (and includes a huge party at the finish of 100,000 fans in late January). Kitzbuhel’s elevation is 2,000 meters (6,561’) elevation, modest compared to most Alps, and the ski slopes are mostly gentle and grassy, easily covered by snow. 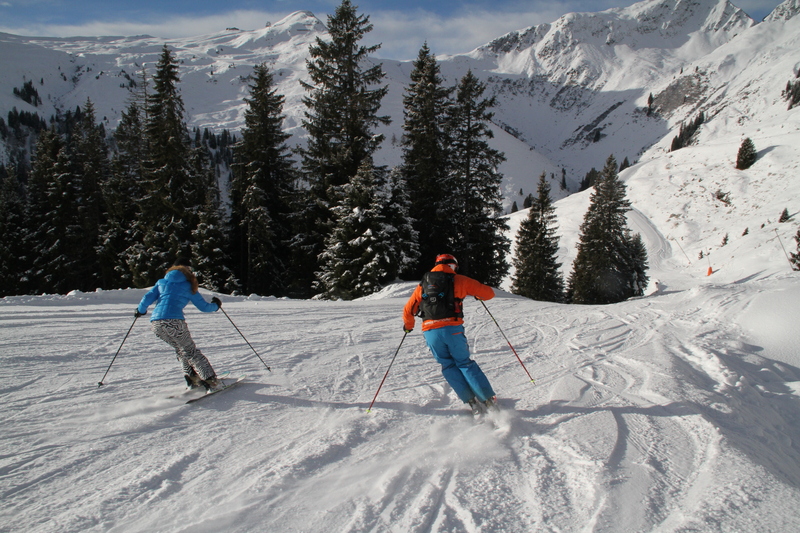 Kitzbühel has 60 marked trails groomed daily (170 kilometers) with a 54 cable cars – eight and six passenger chairs with heated seats, and grand gondolas. 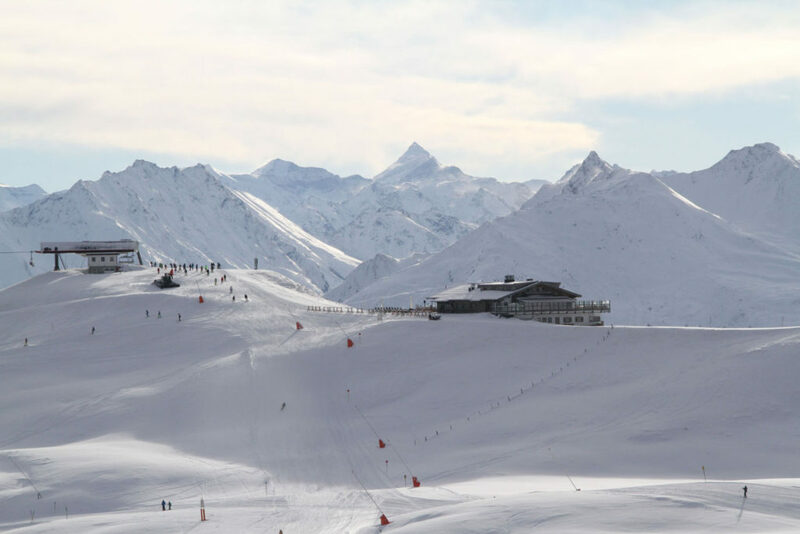 Kitzbühel is the first non-glacial ski resort to open in Austria thanks to advanced snowmaking. 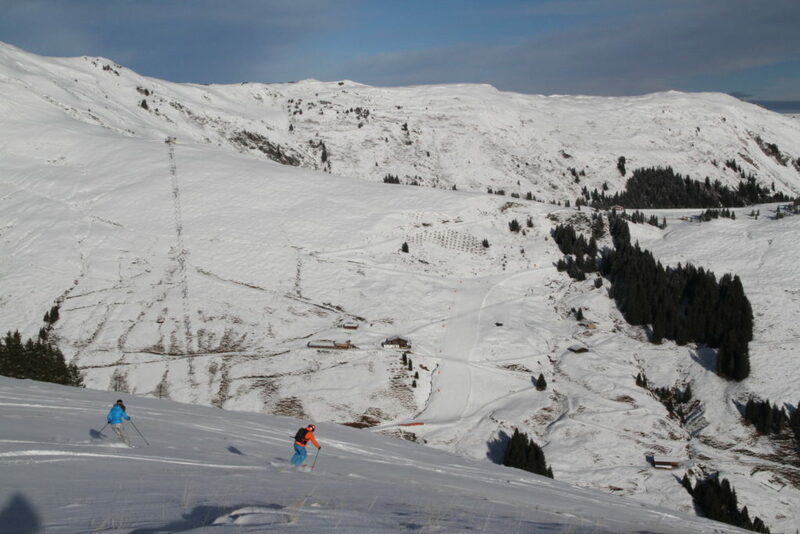 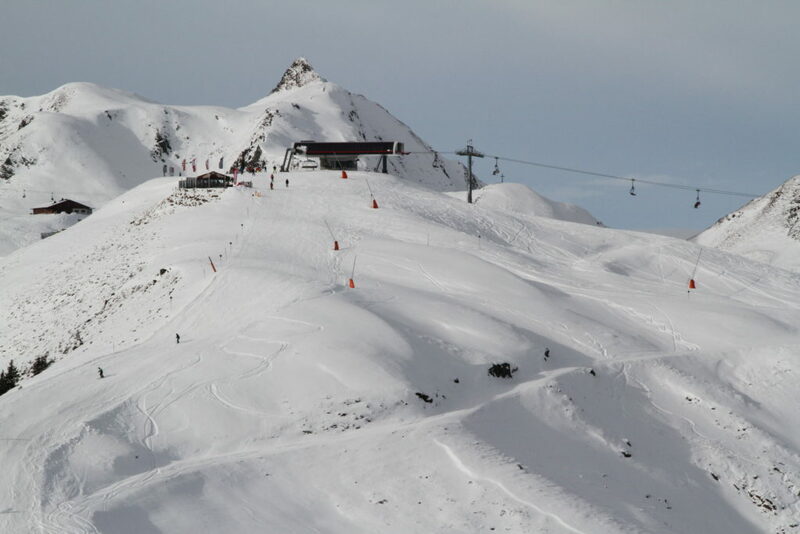 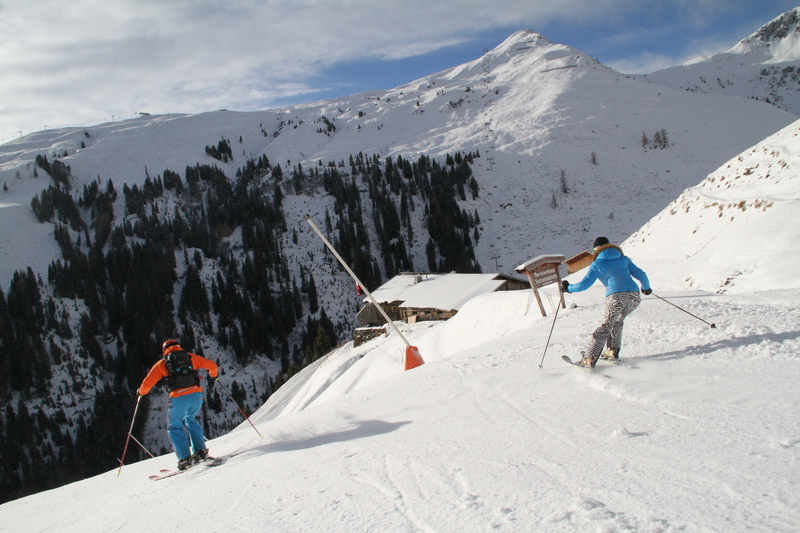 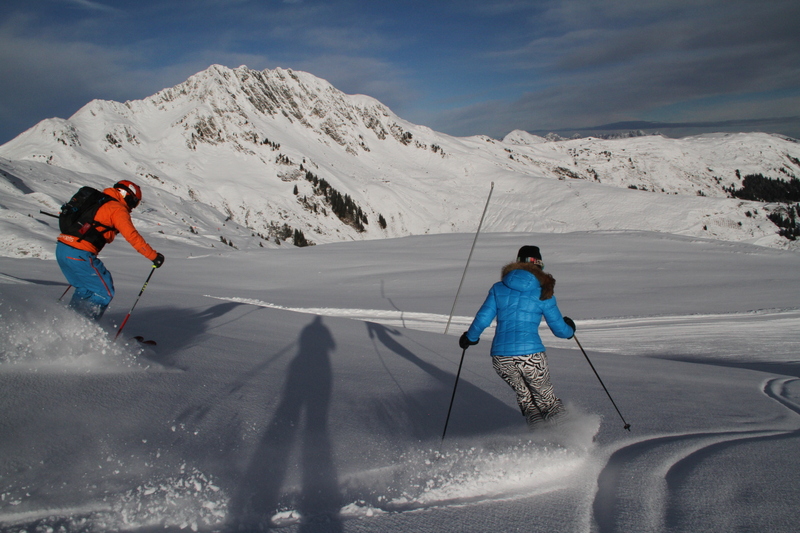 Kitzbühel terrain is largely located on high farm land, called alm, and if you can see it – you can ski it. 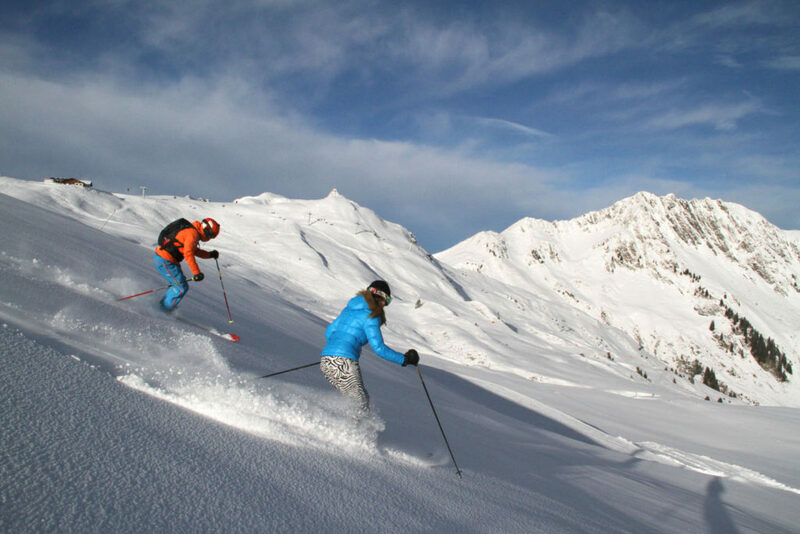 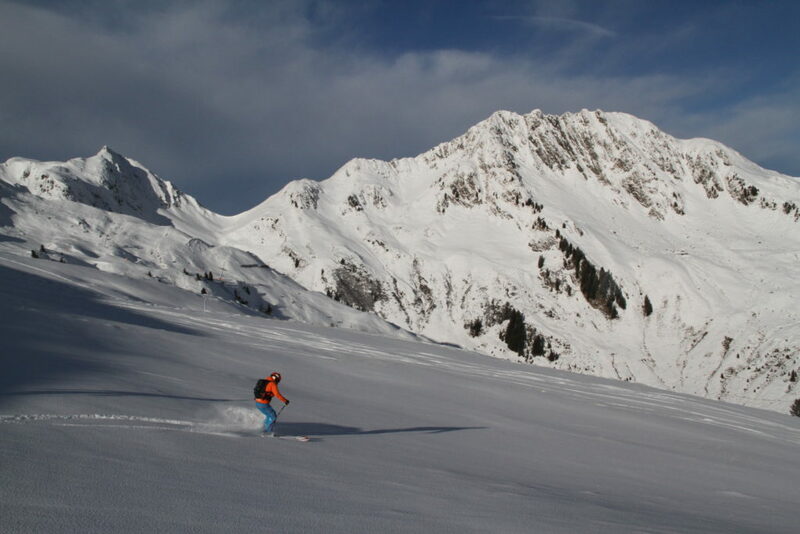 Venturing off-piste you should hire a guide, Alpin Experts are very good, to safely explore all of this phenomenal terrain. 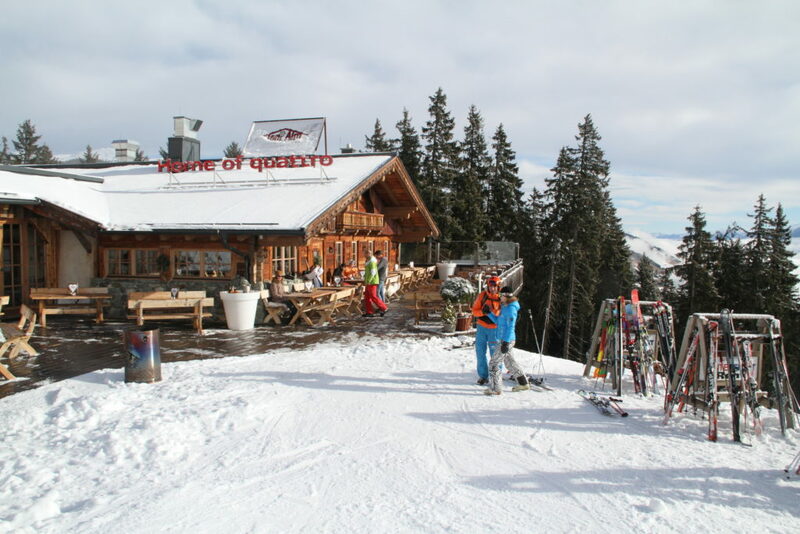 Kitzbuhel’s on mountain dining and après ski is a highlight, with 56 on mountain ski chalets – all unique and family owned. 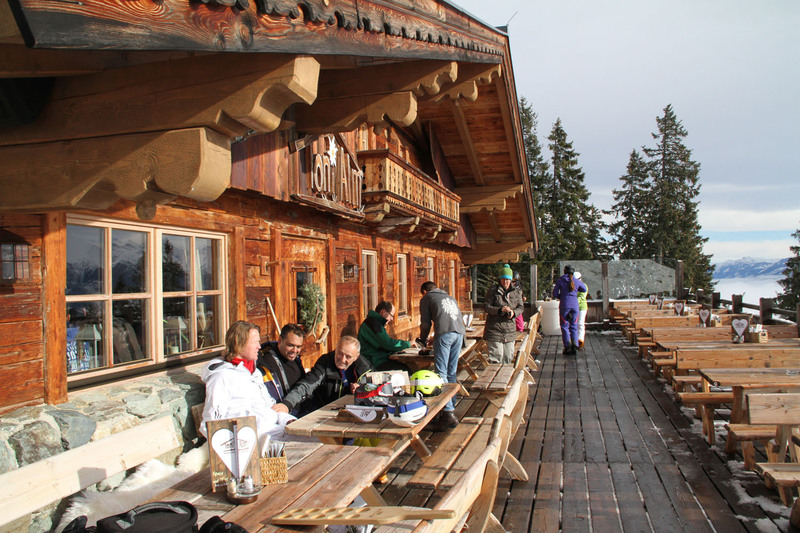 Ski in for lunch, a café, or schnapps inside a cozy chalet, or sit out on the sun deck. 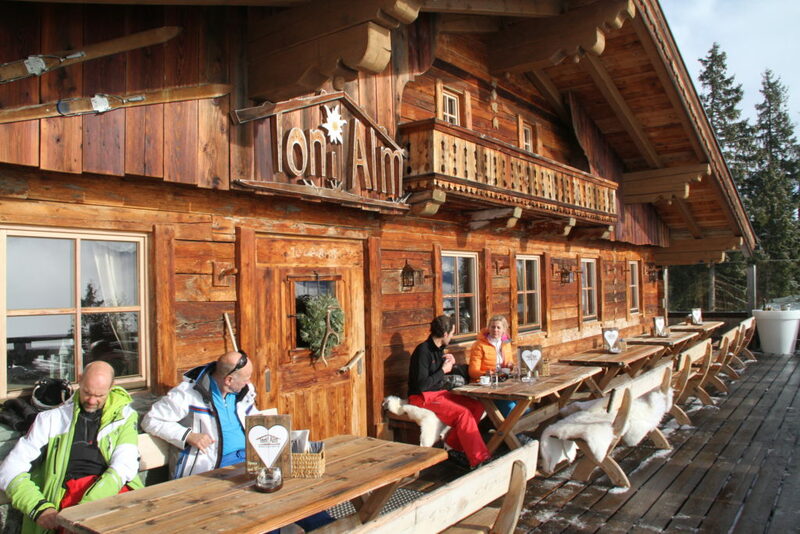 We loved Toni Alm near Mittersill in Jochberg, the furthest south of Kitzbühel’s ski connecting Jochburg to Hahnenkamm peak. For a fun adventurer, try Kitzbühel’s Ski Safari circuit and ski the entire region- 100 kilometers reaching nearby SkiWelt. 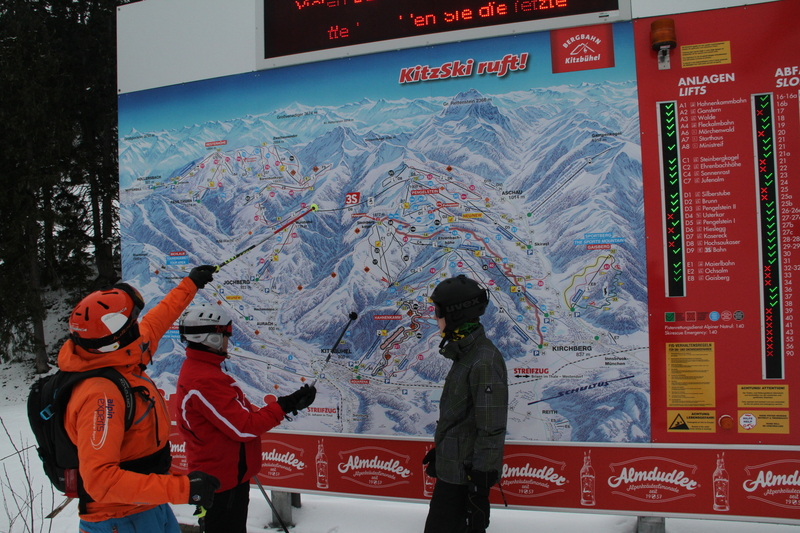 This ski circuit concept has since been emulated by the Dolomite’s Sella Ronda among others. 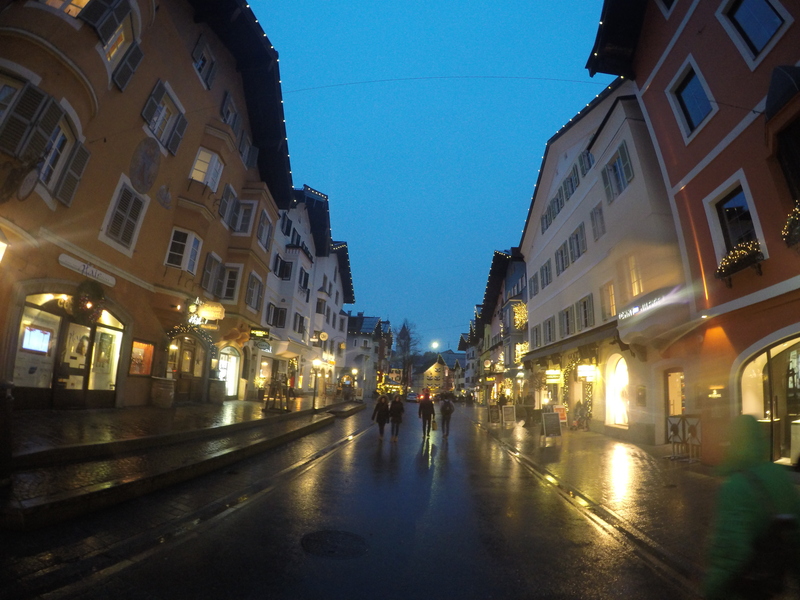 Kitzbühel’s village is an alpine fairy tale, with cobblestone streets, chic shops and lively après ski bars, plus 4 and 5 star hotels. 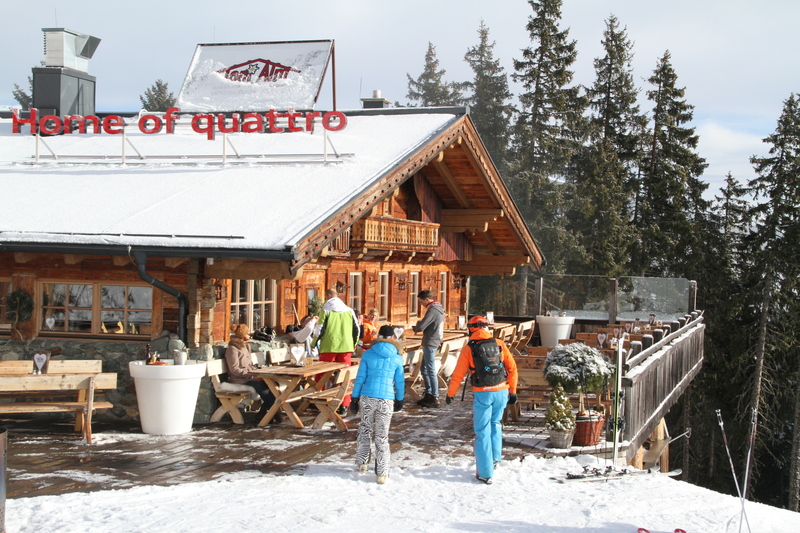 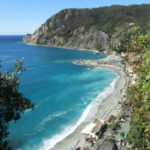 We loved the authentic Hotel Rasmushof, steps to the ski slopes. 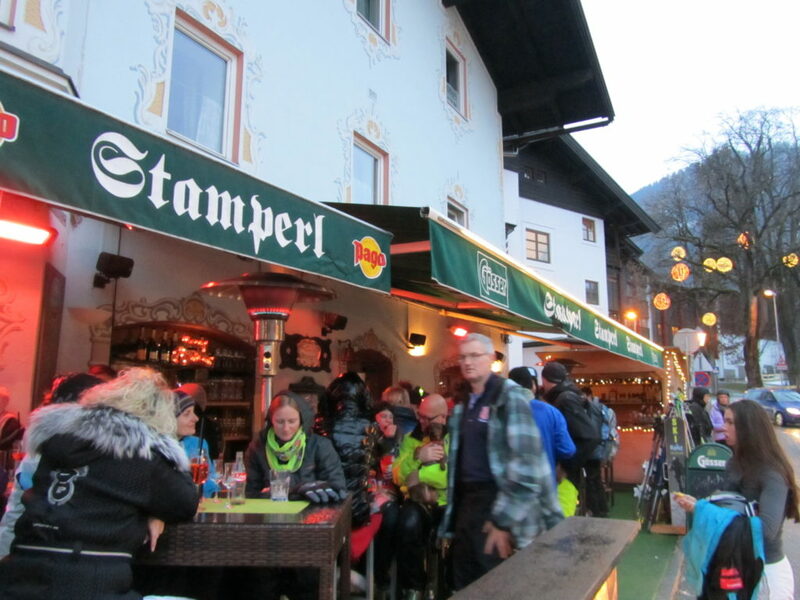 You can walk to the village and Stamperle bar on Kitzbühel classy Franz Reisch Street. 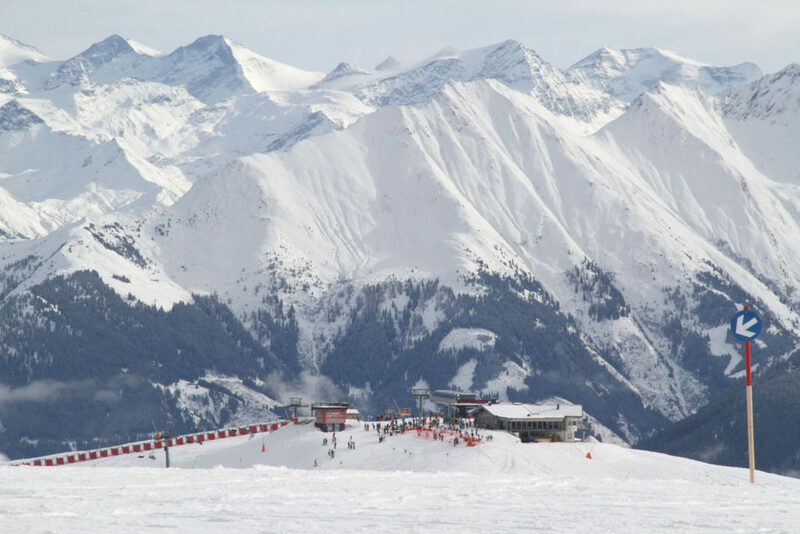 The Hahnenkamm race is a metaphor for this historic ski village, historic, worth the hype, athletic, ageless, and exciting. 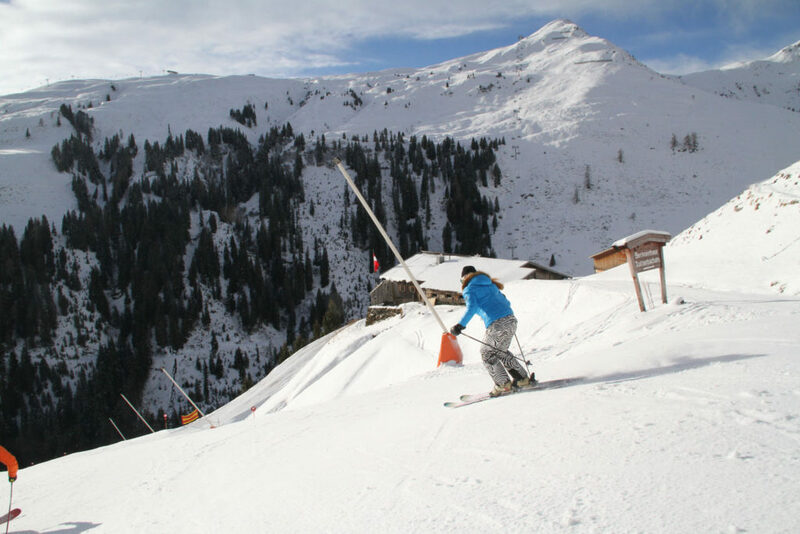 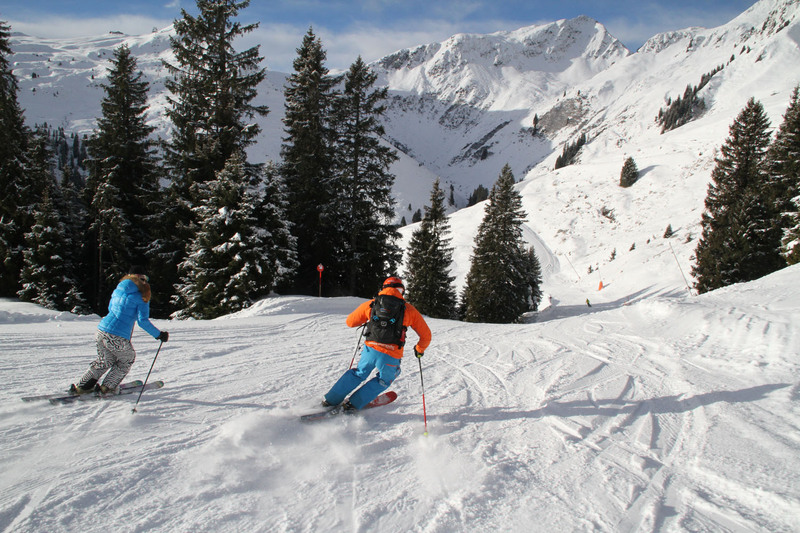 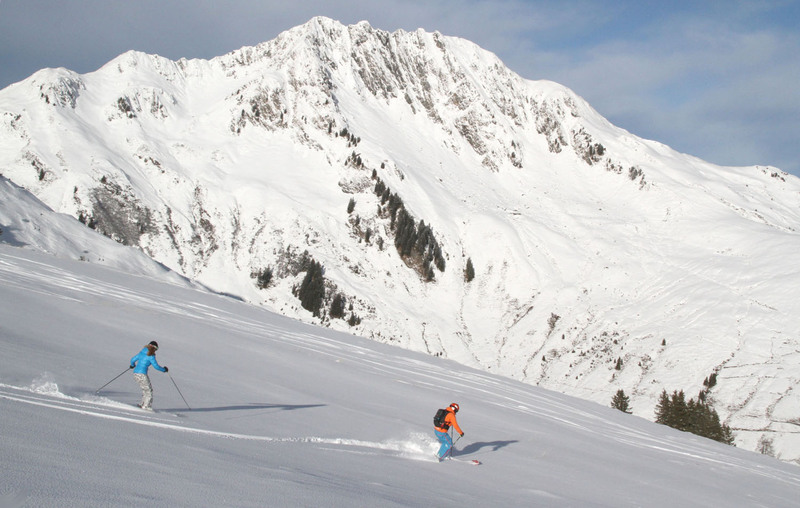 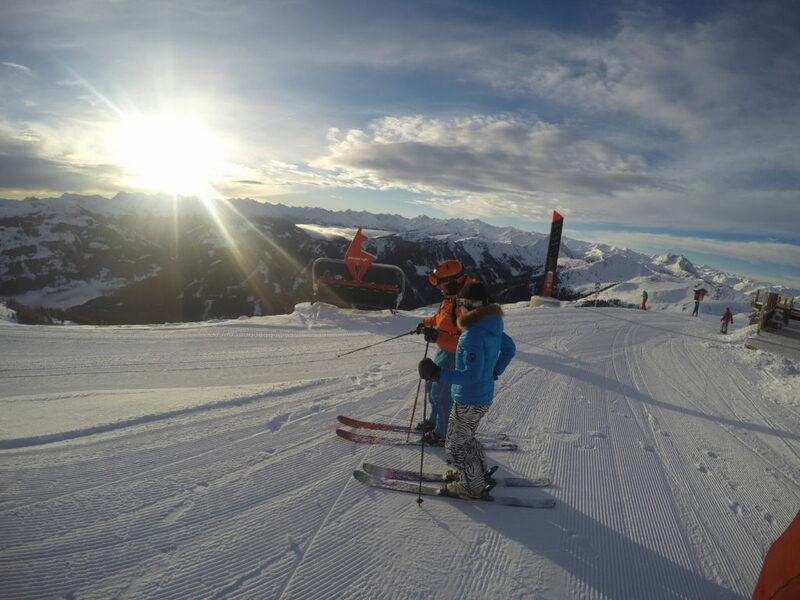 In the Kitzbühel Valley you can also visit SkiWelt – the largest skiing in Austria, and the smaller Alpbach / Wildschőnau–called Ski Juwel, all part of Austria’s Tyrol ski card.